Jeff Green: "I don't think I can take another broken promise"
"I don't think I can take another broken promise why do things the hard way when u can just be honest"
credit to WeMadeIt17 for catching it. 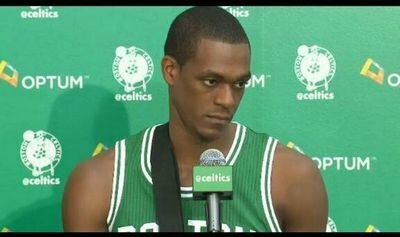 Re: Jeff Green: "I don't think I can take another broken promise"
Jeff is always on twitter talking about being single so I guess he and his girlfriend have broken up." lol stealing my stuff and no credit eh? This. I follow it and it's always crazy stuff. With good looks and "statue of liberty" finishes... if he has problems with women, what chance do we have? It's lyrics to a song (Kelly Rowland)..he's always posting lyrics of rap or r&b songs. I'm waiting until I hear what Amanda Bynes has to say about all these trade rumors.